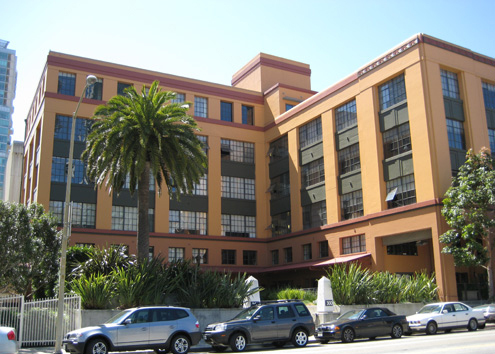 The Embarcadero Lofts, located in San Francisco’s thriving South Beach neighborhood, consists of 53 luxury lofts in an historic building. The original four-story commercial building of concrete and stucco was completed in 1937 and used by the Coffin-Redington Drug Company for offices, laboratories, manufacturing, warehousing and shipping. 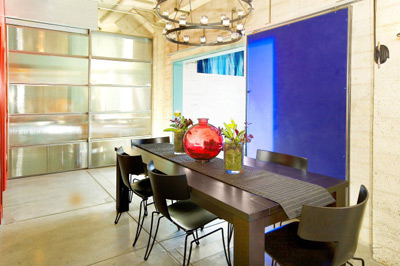 It was designed by Frederick H. Meyer, founder of the California College of Arts and Crafts. A five-story addition at the rear was added in 1944. It is currently a national historic landmark. 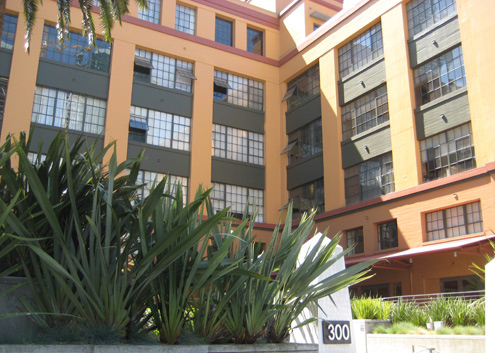 In 1997, developer Embarcadero Pacific converted the building into the Embarcadero Lofts. Initial design and entitlement drawings of the conversion were done by Flynn Architecture; construction documents were done by MBH Architects. 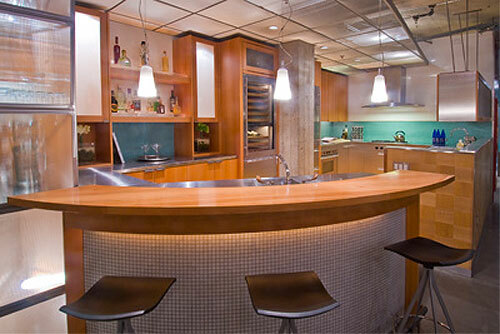 Common areas include exterior decks and sweeping views of the San Francisco Bay and Financial District. 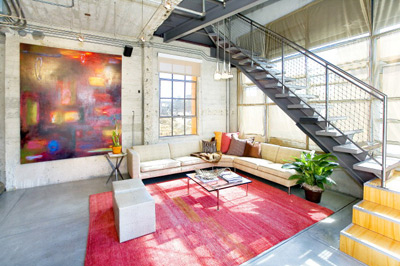 Individual units include radiant heating within the concrete floor slabs. 300 Beale won three Gold Nugget Awards in 1998: Grand Award, Best Renovated, Restored, or Remodeled Project; Grand Award, Best Mixed-Use Project; and Award of Merit, Best Apartment Project 4+ Stories.